There are many ways to support Morven’s mission. The two most traditional formats are membership gifts and volunteering. We also offer sponsorship opportunities of programs and exhibitions at various levels that come with tailored benefits for individual or corporate supporters. You may designate a specific financial amount, a percentage of your estate, a percentage of remaining assets, or a specific asset to Morven. Should you wish to have a specific use named for your funding, we would like to meet with you to formalize an agreement to be sure your wishes can be honored. There are a host of ways to support Morven using specialized planning vehicles where the benefits can be substantial to you, your family and Morven. For greater discussion on planned giving, estate planning, or foundation support, please contact Executive Director, Jill Barry at 609.924.8144 ext. 100 or jbarry@morven.org. She can provide specialized advice that may save you time and money and your communications will be kept confidential. Your privacy will always be respected. Many Morven supporters are connected with foundations. Foundations play a vital role in ensuring that we remain a world-class, nationally registered historic site for future generations. We can help explore avenues that meet your foundation guidelines while assisting Morven. Gifts of appreciated stock, IRA disbursements, and real property can be made. Please contact Jessica Napodano, Director of Development, at 609.924.8144 ext. 101 or jnapodano@morven.org. We have several supporters who have made planned gifts to Morven. Planned Giving is a wonderful way to be able to meet the financial needs of your family, minimize taxes, and provide crucial support to Morven Museum & Garden. Benefits to you can include: monthly income payments, deferred income, elimination of capital gains tax, income or estate tax minimization, and creation of a permanent legacy for you or in remembrance of a loved one. As a Friend of Morven, you are personally helping to preserve the history of New Jersey and America for future generations. Your support helps to present an outstanding array of exhibitions, educational programming, and special events. Become a Friend of Morven today. For questions about our Friends program, please contact Kimberly Kolvites, Development Associate, at 609.924.8144 ext. 113 or kkolvites@morven.org . Members of the Boudinot Society demonstrate their commitment to increasing the public’s awareness of Morven as a vital link to our collective history and as an irreplaceable national asset. 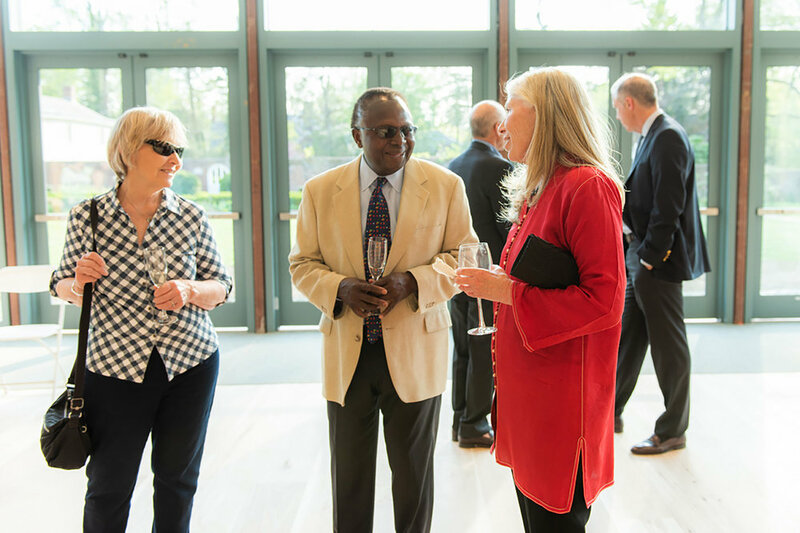 This leadership support enables us to present special exhibitions and an array of programming, all in celebration of Morven’s unique site history and New Jersey’s cultural heritage. 609.924.8144 ext. 101 or jnapodano@morven.org.